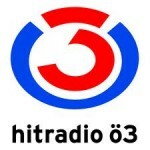 Hitradio OE3 live broadcasting from Austria. 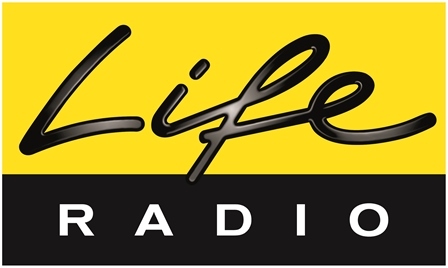 Oe3 Hitradio broadcast latest news, weather news, culture and comics program, including new media with mission profiles. 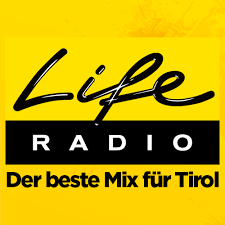 Hitradio OE3 live broadcasting from Austria. 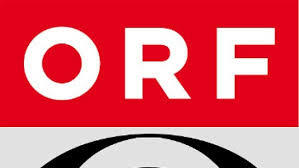 Hit radio oe3 official web site is www.oe3.orf.at . 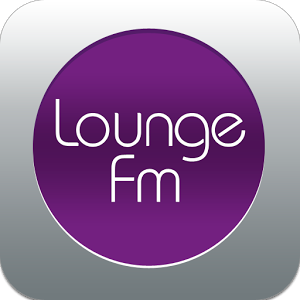 oe3 hit radio Started on 1st October, 1967th. It’s the Source of your ultimate Entertainment. Vienna has been an important center of musical innovation. 18th- and 19th-century composers were drawn to the city due to the patronage of the Habsburgs, and made Vienna the European capital of classical music. Joseph Haydn, Wolfgang Amadeus Mozart, Ludwig van Beethoven, Franz Schubert and Johann Strauss II, among others, were associated with the city, with Schubert being born in Vienna. During the Baroque period, Slavic and Hungarian folk forms influenced Austrian music. Vienna’s status began its rise as a cultural center in the early 16th century, and was focused around instruments including the lute. Falco was the most popular Austrian solo artist throughout the 1980s. His song “Rock Me Amadeus” reached the Billboard Hot 100 in 1986. His sudden death in 1998 in the Dominican Republic catapulted his music from the 1980s once again into the spotlight.